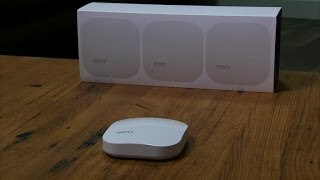 The Eero system does a good job of eliminating dead zones in a Wi-Fi network. Eero is super-easy to set up and configure using its Android or iOS smartphone app. 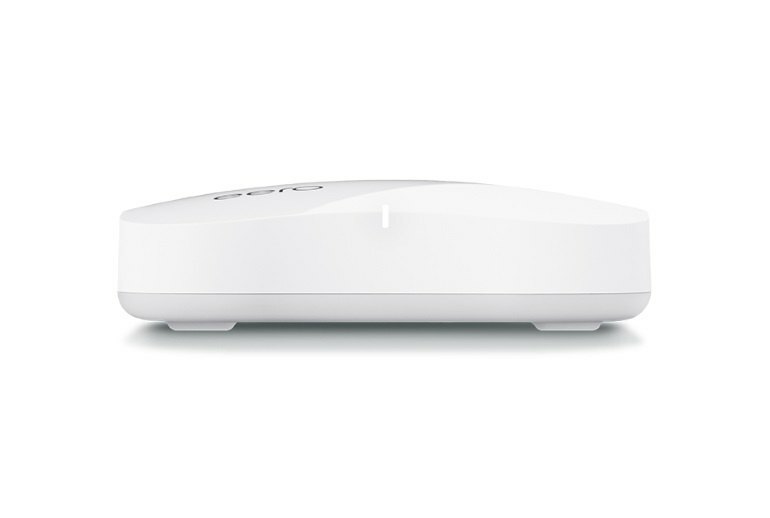 Eero boxes are small and svelte, with no unsightly antennas. Eero is expensive: A starter kit with three units costs $499, and additional units are $199. Some testers found that while coverage was good, network performance wasn't particularly speedy. You'll have to purchase switches if you want to connect more than a couple of hard-wired devices to an Eero because it has only two Gigabit Ethernet ports. Eero is a Wi-Fi network system designed for large homes and spaces where conventional Wi-Fi routers can't deliver strong signals to all areas. Eero replaces not just a Wi-Fi router, but also a couple of extenders or repeaters typically used in such environments. 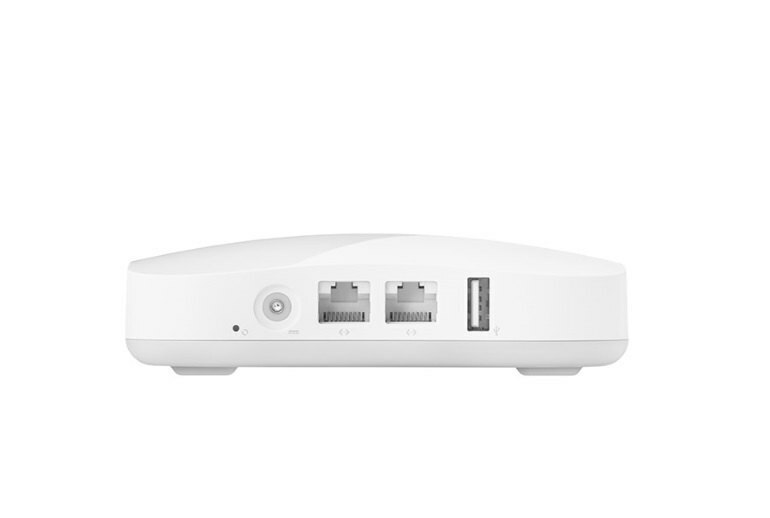 You connect a Eero to your broadband modem and plug in other Eero units throughout your space. 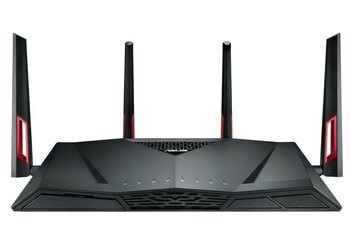 Then use an Android or iOS app to create a mesh network that can deliver much faster Wi-Fi than you can using repeaters. Each Eero has a couple of Gigabit Ethernet ports so you can plug in switches for wired connections. 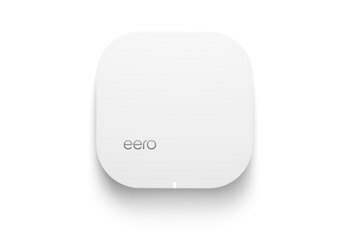 An Eero is small enough to fit in the palm of your hand, and its sleek white antenna-free design makes it unobtrusive wherever you put it. 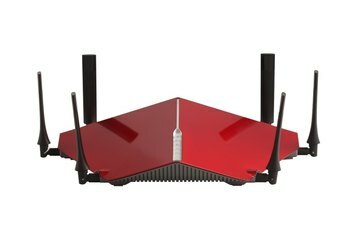 So is a base investment of $500 for better Wi-Fi worth it? If your answer is yes, then this painless system simply can’t be beat. Like Asus with its Google OnHub router, Eero is emphasizing ease of use, but Eero's focus is squarely aimed at eliminating dead spots in Wi-Fi coverage, even at the expense of everything else. If extending your Internet access is all you're looking to do, the Eero system is a simple way to do it, even if it's not the most affordable. On the other hand, if you're serious about customizing your network, or need to perform tasks that use a lot of bandwidth (like backing up your computers to a local server or sharing a large amount of data), the Eero system isn't up to the job. 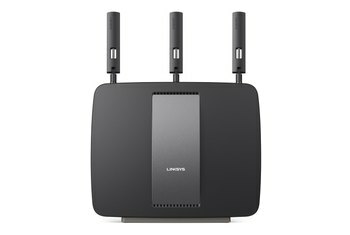 Though we don’t like some of the Eero’s design choices (including its need for an Internet connection to function at all) or its high price, it represents an easy way to establish a lot of wireless coverage in a large area. Wi-Fi is like air for living a digital life. You want as much of it as you can, everywhere. It’s possible to achieve that with high-quality, well-configured traditional routers. 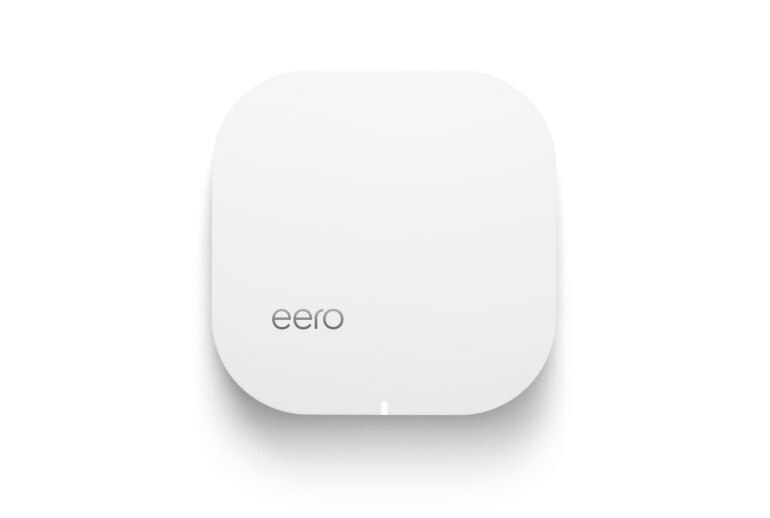 But I found that it’s much easier, if a bit pricey, with Eero. With an Eero in my living room connected to my modem, one Eero in my bedroom, and another in my office, the system increased average download speeds in the apartment by about 41 percent. Eero smashes the dead-zone problem like a sledgehammer on an ant. It’s drop-dead simple to set up and a joy to use. It is also, unfortunately, crazy-expensive: $500 for a set of three Eeros, which is what you need to blanket a typical house. The buy-in cost of Eero is admittedly steep. However, looking at the money and time I’ve invested into my home network prior to Eero, the sticker shock begins to fade. While they may not be the very best in terms of performance, the Eero system fixes a lot of big problems that plague the wi-fi genre. 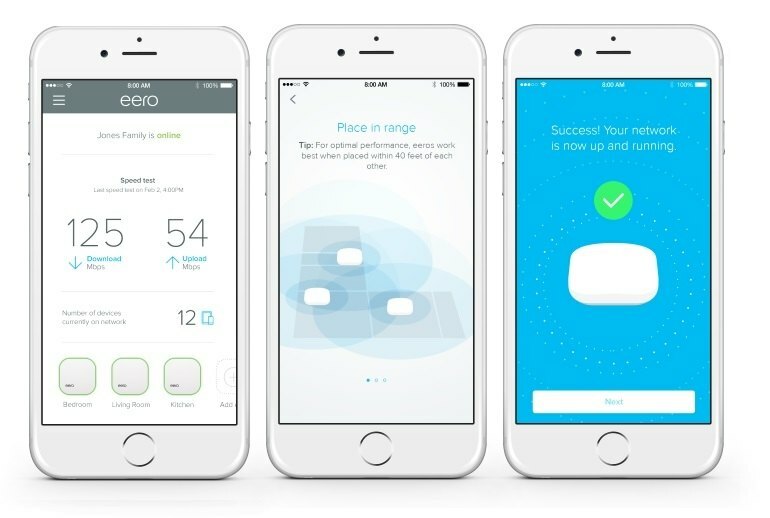 If your Wi-Fi is spotty and you’re willing to spend big, eero just might be the hero to solve your networking woes. Despite occasional hiccups, Eero one-ups traditional routers in the two areas that matter to most of us: total coverage and simplicity. The Eeros consistently covered my house with faster download speeds and a better signal. The change was most noticeable upstairs, away from my modem. I’ve seen the future of WiFi. It’s called Eero. It comes in a pack of three, costs an arm and a leg, but boy is it worth it. 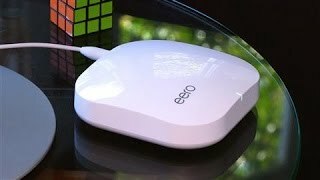 Given my albeit limited previous experience with business-grade Meraki mesh wireless, I was prepared to not be impressed by eero. But I am. Yes, it's twice as expensive as it needs to be, but that's just a matter of eero seizing an opportunity while it can. 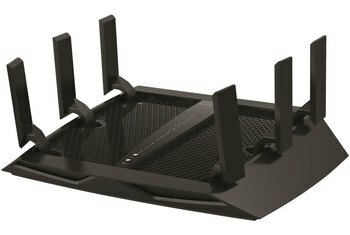 No, it doesn't cater to the needs of Wi-Fi nerds. But the best thing about the system is that it offers better Wi-Fi for people who have no desire to engage in Wi-Fi nerdery in the first place. Eero’s Wi-Fi system lives up to its promise by delivering a network that’s stable, fast, and dead simple to set up.